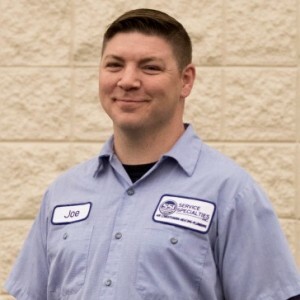 Joe S has a 5-Star rating and leads the company in total reviews, making this pro a ReviewBuzz Rockstar! 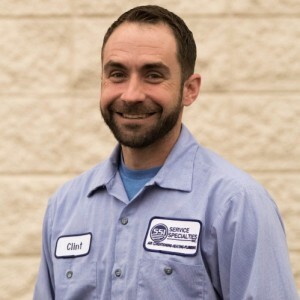 Joe first began as an installer at SSI, and over the years progressed his skills to be one of SSI's excellent service technicians! In his free time he likes to hang out with his family and friends. Service Specialties Inc analyzed and fixed my AC unit. Joe S the technician did an outstanding job of determining the issue. The visit went great, the tech Joe was very nice and polite. He was able to diagnose the problem and fix it. We are very happy with his service and they were wuick to come out to the house after the call was made. We will definitely be using them again! This is the third time I've used Service Specialties. The first two were plumbing issues, and SSI was great. The techs that came out were professional and knowledgeable. I am pleased with their work. This last time was an A/C issue, and SSI sent Joe S. out. He was just as great. He diagnosed the problem, and fixed it right away. He even took the time to explain things to me in simple English, so I could understand what was going on. My A/C system is working fine. 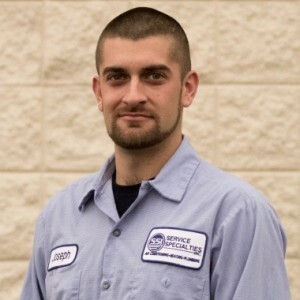 I will recommend Service Specialties to anyone who has a plumbing or an A/C issue. Great job. 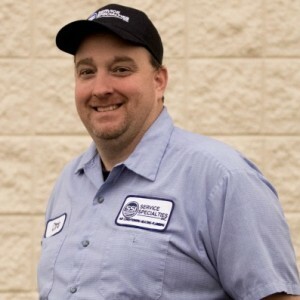 Joe was very helpful, courteous and knowledgeable. He recognized problem why AC wasn’t working - related to breaker fuse box. The problem is now getting resolved and AC is working. Very professional and very thorough! 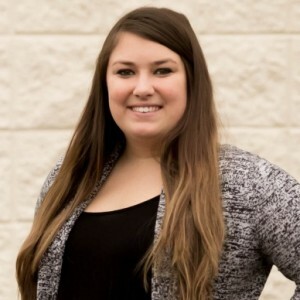 Joe S. is an asset to your company! He took the time to explain the details of my HVAC system and was patient when I asked him to go over certain aspects a second time. 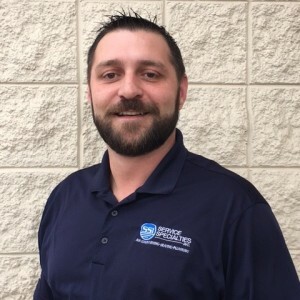 He is professional, courteous and knowledgeable. Keep up the great work, Joe, and see you next time!